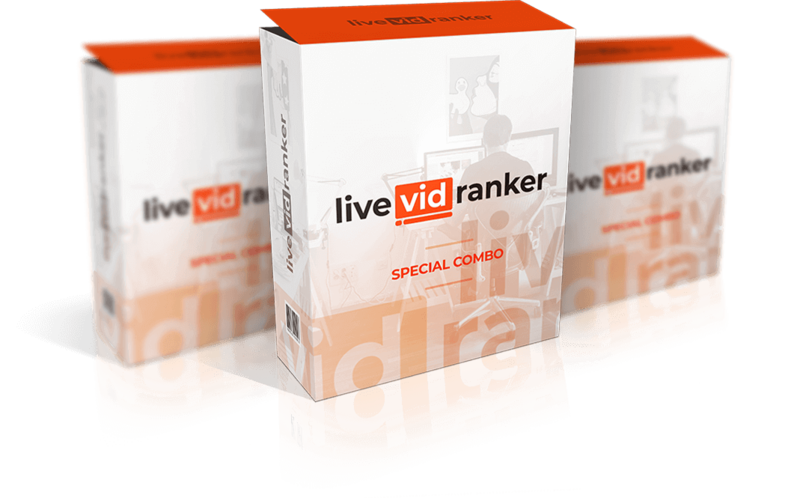 If the videos you upload into LiveVidRanker look stunning, you’ll get more views, more traffic, and make more money. Unfortunately, creating quality videos is far from newbie-friendly, creating quality videos usually required you to spend money on expensive software tools. We normally charge $297 for the Agency License alone, but we’re including it for FREE when you upgrade now. 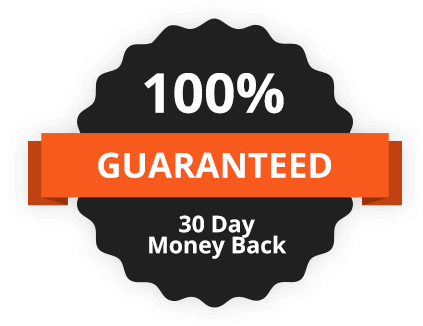 Although this upgrade will save you countless hours, increase your results, and will make thousands of dollars in additional profit, you won’t invest anywhere near that today. This upgrade WILL save you time and make you money, and we don’t want anything to hold you back from getting this now. No thanks. I’m not interested in creating videos for ANY offer online. And I don’t need the Agency License which makes it easy for me to make money selling videos to others. Please take me to my download.